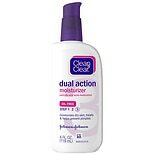 Clean & Clear Morning Burst M...5 oz. 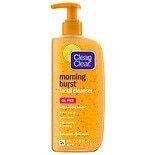 Clean & Clear Morning Burst H...3 oz. 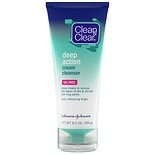 Clean & Clear Daily Pore Face...5.5 oz. Softsoap Body Scrub Coconut &...15 oz. 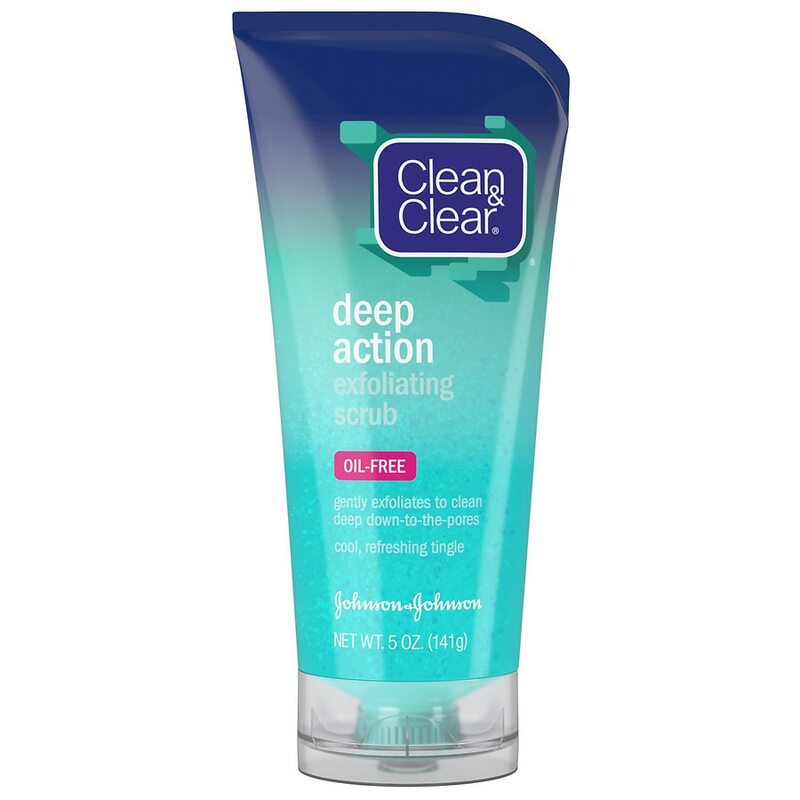 Noxzema Classic Clean Origina...12 oz.